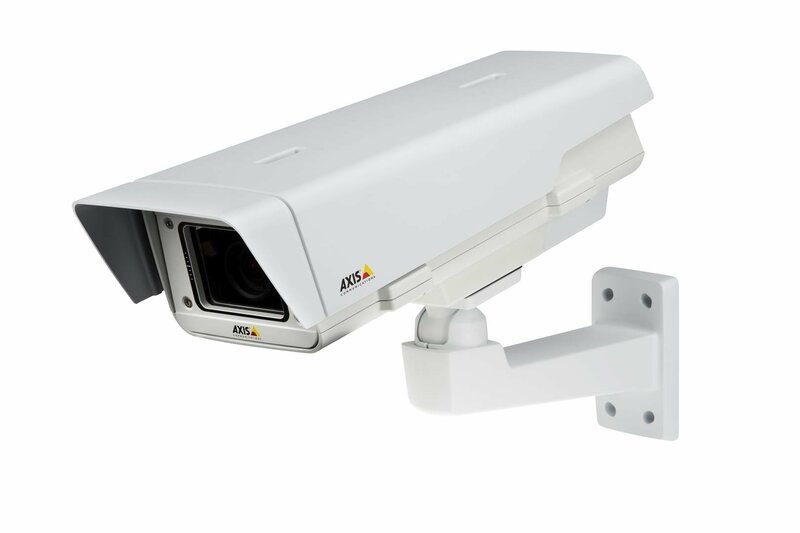 AXIS P1365-E Mk II provides images that are optimized for forensic purposes – even when they’re recorded in the dark. 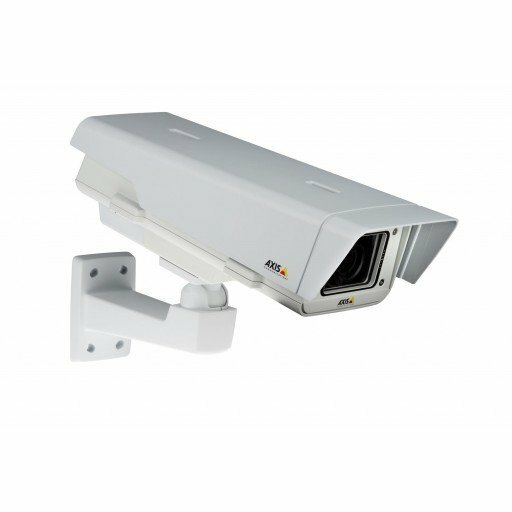 It offers outstanding light sensitivity and Axis’ Lightfinder technology for high-quality – color – images even in low-light or dark environments. WDR – Forensic Capture lowers noise and increases the image signal for highly detailed nighttime images. 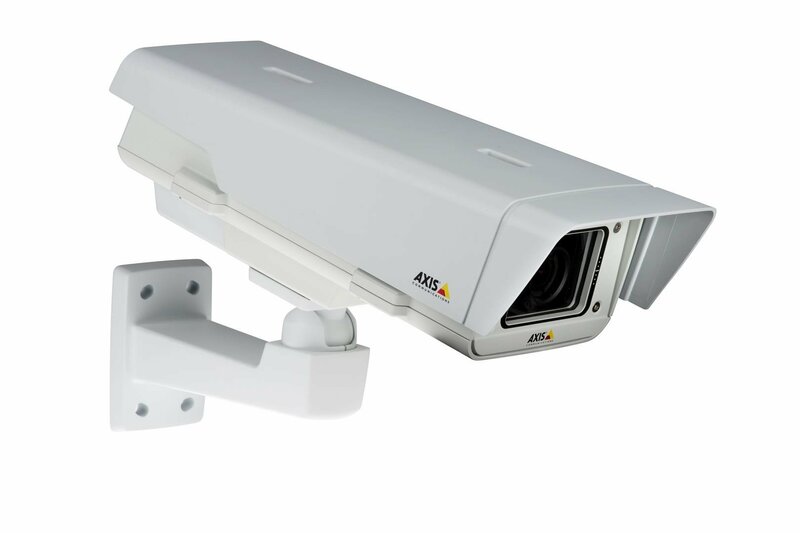 AXIS P1365-E Mk II also delivers HDTV 1080p at up to 50 or 60 fps, so it captures fast-moving objects and people in high-resolution image quality.